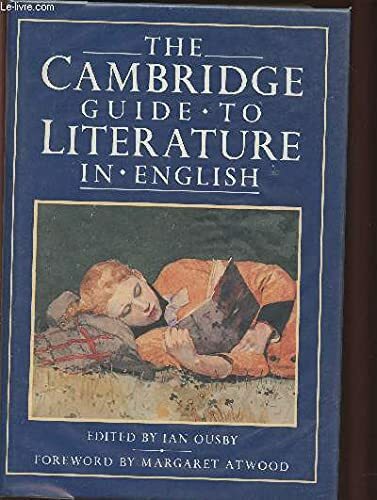 This single-volume guide presents a complete survey of literature in English, including major poets, playwrights, novelists, critics, journalists and essayists up to the present day. 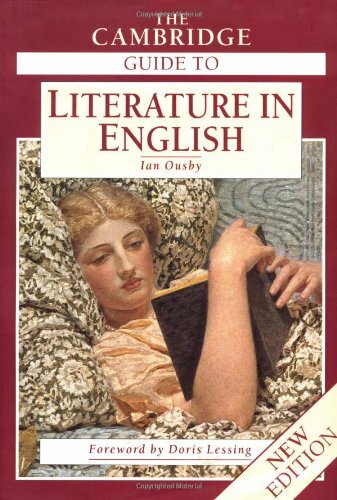 Shakespeare and Dickens rub shoulder with Seamus Heaney, Ruth Prawer Jhabvala and Roald Dahl. 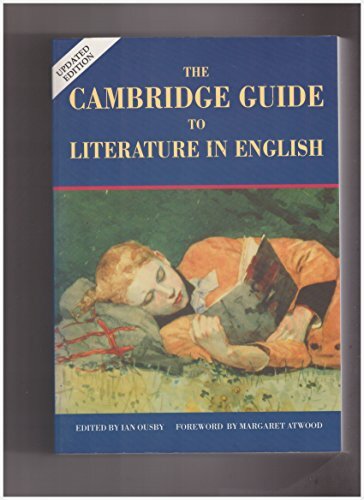 An A-Z reference work with over 4,000 concise entries on all aspects of literature in English from the English-speaking world. 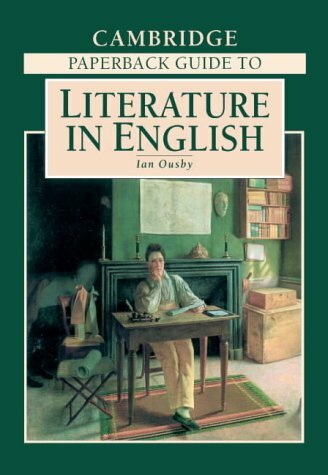 Comprehensive in scope, it deals with the classics of English literature as well as the best of contemporary writing.